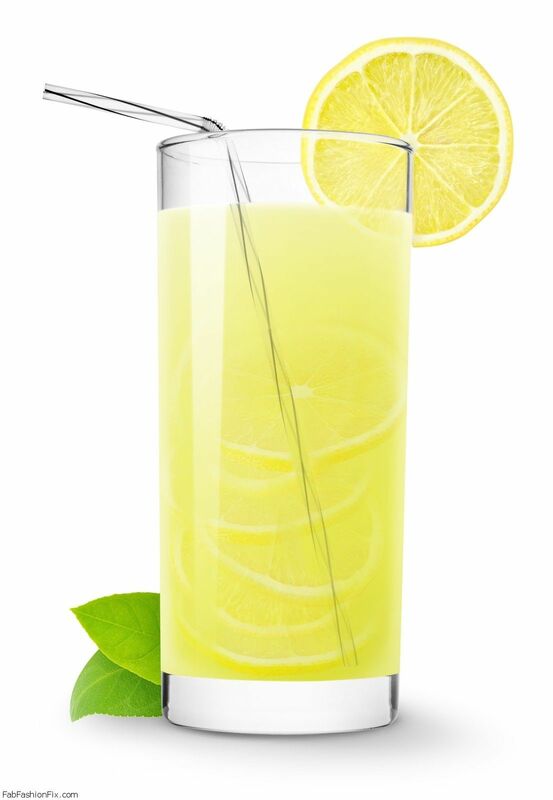 Many models and celebrities swear that eating lemon and drinking lemon water helps them stay fit and healthy. So what is the secret of lemons? Lemons are vitamin C rich citrus fruits that enhance your beauty, by rejuvenating skin from within bringing a glow to your face. They have strong antibacterial, antiviral, and immune-boosting powers and their use as a weight loss aid because lemon juice is a digestive aid and liver cleanser. One of the major health benefits of drinking lemon water is that it paves way for losing weight faster, thus acting as a great weight loss remedy. Also lemon water flushes out toxins from our body. Lemons contain many substances–notably citric acid, calcium, magnesium, vitamin C, bioflavonoids, pectin, and limonene–that promote immunity and fight infection. 1. Aids Digestion. Lemon juice flushes out unwanted materials and toxins from the body. It’s atomic composition is similar to saliva and the hydrochloric acid of digestive juices. It encourages the liver to produce bile which is an acid that is required for digestion. Lemons are also high in minerals and vitamins and help loosen ama, or toxins, in the digestive tract. The digestive qualities of lemon juice help to relieve symptoms of indigestion, such as heartburn, belching and bloating. 2. Cleanses Your System. Lemon juice helps flush out unwanted materials in part because lemons increase the rate of urination in the body. Therefore toxins are released at a faster rate which helps keep your urinary tract healthy. The citric acid in lemons helps maximize enzyme function, which stimulates the liver and aids in detoxification. 3. Clears Skin. The vitamin C component as well as other antioxidants helps decrease wrinkles and blemishes and it helps to combat free radical damage. Vitamin C is vital for healthy glowing skin while its alkaline nature kills some types of bacteria known to cause acne. It can actually be applied directly to scars or age spots to help reduce their appearance. The vitamin C contained in the lemon rejuvenates the skin from within your body. 4. Boosts Immune System. 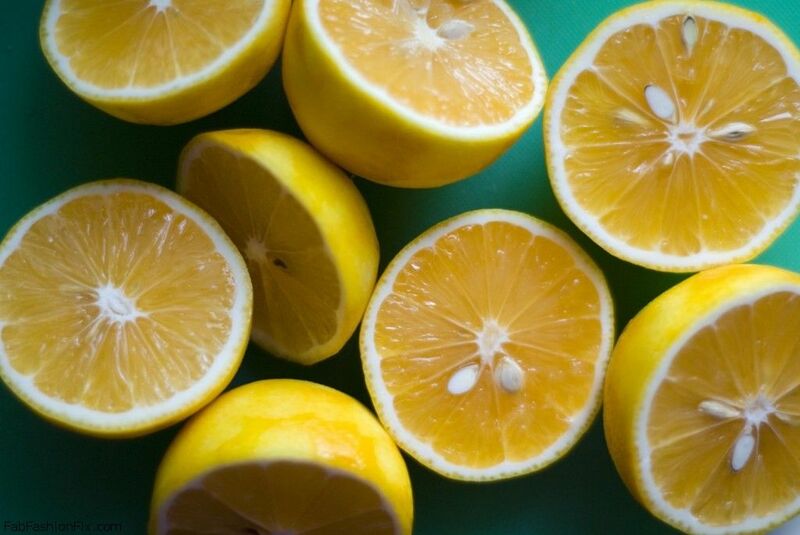 Lemons are high in vitamin C, which is great for fighting colds. They’re high in potassium, which stimulates brain and nerve function. Potassium also helps control blood pressure. Ascorbic acid (vitamin C) found in lemons demonstrates anti-inflammatory effects, and is used as complementary support for asthma and other respiratory symptoms plus it enhances iron absorption in the body; iron plays an important role in immune function. Lemons also contain saponins, which show antimicrobial properties that may help keep cold and flu at bay. 5. Balances pH Levels. Lemons are one of the most alkalizing foods for the body. Sure, they are acidic on their own, but inside our bodies they’re alkaline (the citric acid does not create acidity in the body once metabolized). Lemons contain both citric and ascorbic acid, weak acids easily metabolized from the body allowing the mineral content of lemons to help alkalize the blood. Disease states only occur when the body pH is acidic. Drinking lemon water regularly can help to remove overall acidity in the body, including uric acid in the joints, which is one of the primary causes of pain and inflammation. 6. Energizes body. The energy a human receives from food comes from the atoms and molecules in your food. A reaction occurs when the positive charged ions from food enter the digestive tract and interact with the negative charged enzymes. Lemon is one of the few foods that contain more negative charged ions, providing your body with more energy when it enters the digestive tract. The scent of lemon also has mood enhancing and energizing properties. The smell of lemon juice can brighten your mood and help clear your mind. Lemon can also help reduce anxiety and depression. 7. Promotes Healing. Ascorbic acid (vitamin C), found in abundance in lemons, promotes wound healing, and is an essential nutrient in the maintenance of healthy bones, connective tissue, and cartilage. As noted previously, vitamin C also displays anti-inflammatory properties. Combined, vitamin C is an essential nutrient in the maintenance of good health and recovery from stress and injury. 8. Freshens Breath. 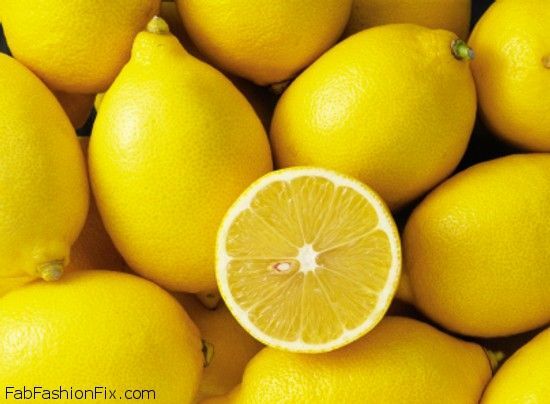 Besides fresher breath, lemons have been known to help relieve tooth pain and gingivitis. Be aware that citric acid can erode tooth enamel, so you should be mindful of this. No not brush your teeth just after drinking your lemon water. It is best to brush your teeth first, then drink your lemon water, or wait a significant amount of time after to brush your teeth. Additionally, you can rinse your mouth with purified water after you finish your lemon water. 9. Hydrates Your Lymph System. Warm water and lemon juice supports the immune system by hydrating and replacing fluids lost by your body. When your body is deprived of water, you can definitely feel the side effects, which include: feeling tired, sluggish, decreased immune function, constipation, lack of energy, low/high blood pressure, lack of sleep, lack of mental clarity and feeling stressed, just to name a few. 10. Aids in Weight Loss. Lemons are high in pectin fiber, which helps fight hunger cravings. Studies have shown people who maintain a more alkaline diet, do in fact lose weight faster. I personally find myself making better choices throughout the day, if I start my day off right, by making a health conscious choice to drink warm lemon water first thing every morning.